It is always important to separate the truth from fiction, especially when we are talking about vision. When you know how to take care of your eyes, you are taking a great step toward protecting your eyesight. When it comes to safety eyewear, there are several myths that we want to dismiss. It will not matter what type of side shield you will add to your prescription safety glasses, they cannot give you the protection you need when it comes to dealing with workplace safety hazards. In order for your safety eyewear to be approved, your glasses will need to meet the standards that have been set aside by OSHA. You need high-impact resistant protection, and your regular prescription glasses are not able to provide you with that sort of protection. If you try to wear your regular prescription glasses while working, you could be putting yourself in harm’s way of a serious eye injury. Safety glasses will not damage your vision. Unfortunately, many people have a problem with safety glasses for many reasons. One of the reasons for the headaches or the squinting could be because of an incorrect or outdated prescription. Before giving up on safety eyewear and thinking you would be better off without them, you should consult with your eye doctor to talk about your prescription. The tint that we see on glasses was created to help our visibility; it is not there to protect our eyes from the sun. If you wear sunglasses with tint, you will likely cause more harm to your eyes than you would if you chose not to wear any sunglasses. The tint in your sunglasses will just dilate your eyes, which will result in your eyes being exposed to more sunlight. Thankfully, we can find safety glasses that are made with polycarbonate lenses. The polycarbonate lenses do an outstanding job of blocking sunlight and giving us the UV protection we need. 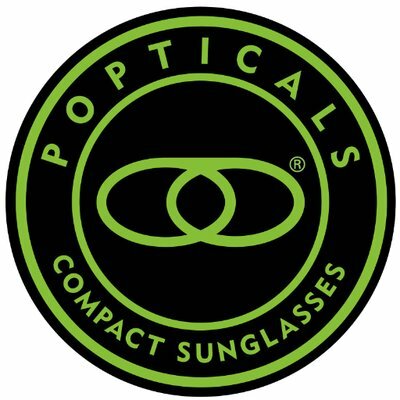 You will not need to look for any tint to put over your polycarbonate lenses because they will already do an excellent job of protecting your eyes from the harmful UV rays. Did you know that a large percentage of eye injuries do not just occur in the workplace? A large number of eye injuries occur at home. Many people feel they do not need to wear safety glasses when they are at home because they feel there will be no threats when they are just doing work around the house or in the yard. Just as many eye injuries can occur when you are in the comfort of your own place as they could when you are in the workplace. Hazards are all around, and it does not matter where you are or how many precautions you take. Anything can happen at any given time. This is why it is so important to wear safety eyewear whenever you know there is a chance of you getting an eye injury. Even if you are not the one doing the hard work, if you are going to be around someone who is doing something in the yard or in the home, you should also wear safety eyewear. 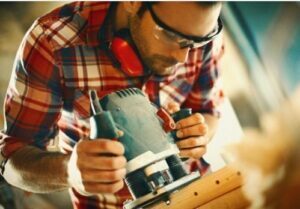 Wearing protective eyewear in the home and in the workplace can lower your chances of a small or serious eye injury. 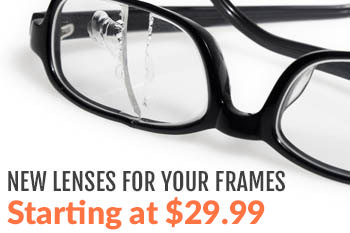 Are you equipped with the proper safety eyewear? Contact us today for more information.